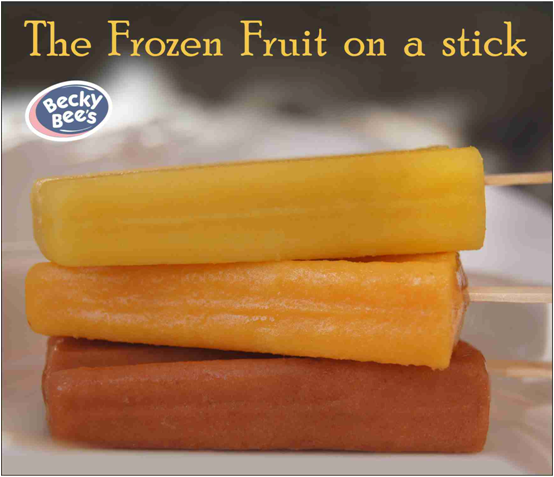 Fit Foodie Megha: Becky Bee's – The Frozen Fruit on a stick — Reviewed! 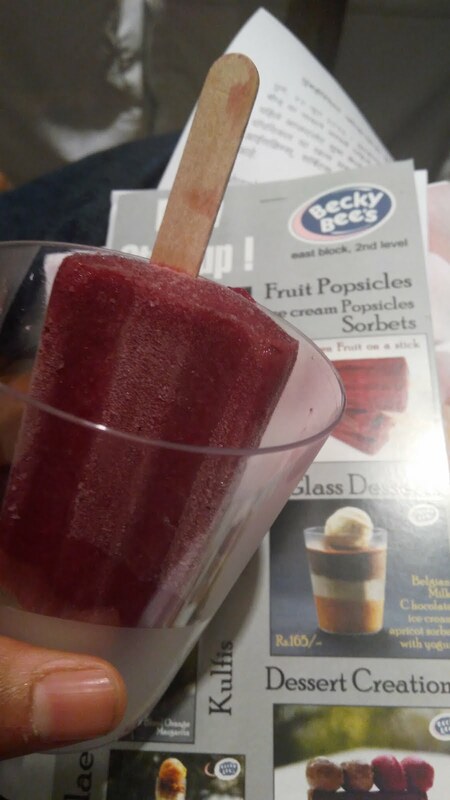 Becky Bee's – The Frozen Fruit on a stick — Reviewed! 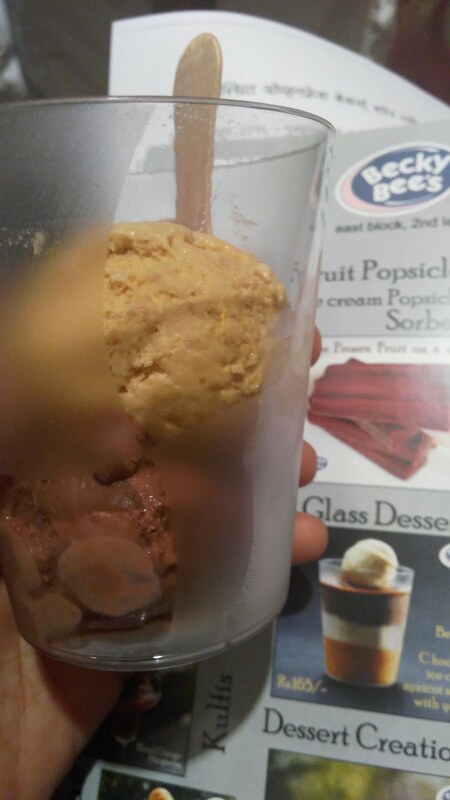 Who doesn't love ice-creams? And more, if it is power packed with a healthy twist. The concept of frozen fruits on stick or such dessert is bought in Pune by Mr. Ronak Mehta, Founder and Director at Mumbai based Bake shop Oven Fresh, Becky Bee's . They came up with their first Popsicle outlet in Pune. 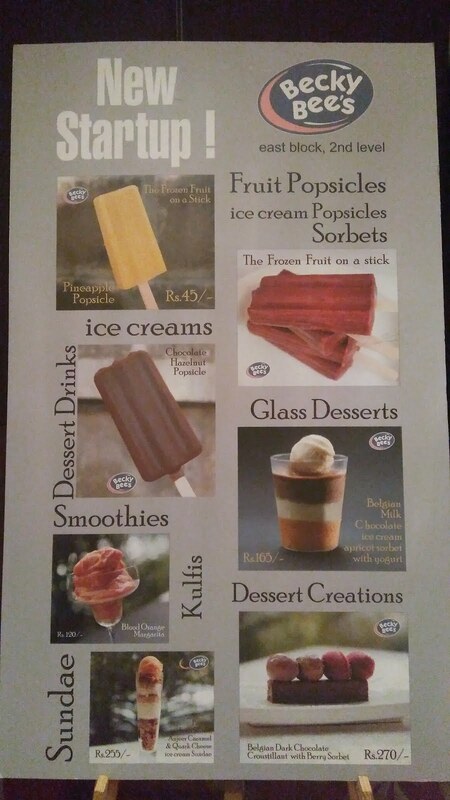 They are serving exclusive dessert outlet serving Popsicle, dessert creation, Glass dessert, Ice-creams, sorbets etc at two places in Pune — Lavasa and Amanora Town Hall. Each and every product is unique in texture and taste with different flavours. Menu is designed in such a way that it can be paired with all kinds of food and that too anytime. When asked about the idea, Ronak said, "To promote nature and all its bringing, we came up with the concept of frozen popsicles which is nothing but a frozen fruit on a stick"
Adding to it he said, "It has much needed dose of vitamin, minerals and fiber." This new concept is receiving an overwhelming response from people and people who come to buy for a single popsicle, they end up buying for the entire family. Right now Becky Bee's have 12 different variety of popsicles like Pineapple passion, Fruit of the Forest, Mandarin Orange etc (starting Rs. 60). Icecreams have varied options from Date and maple, Anjeer and Caramel, Hazelnut milk chocolate, Roasted Almond. 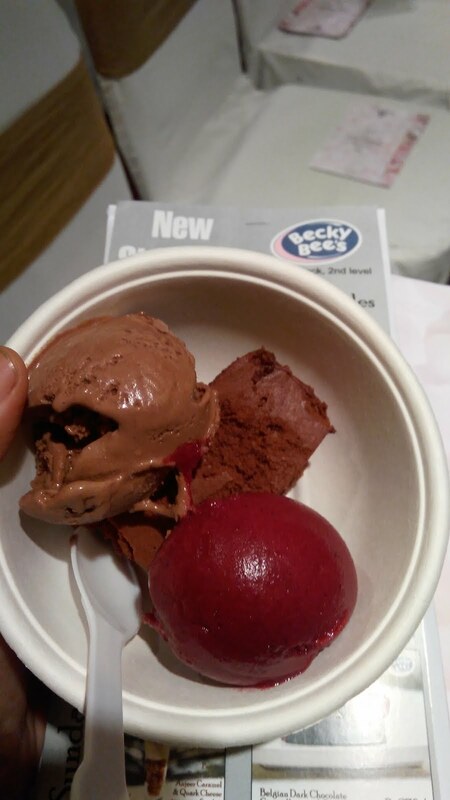 Berry and Passion fruit sorbet are also a good choice. Classic Kulfi has different flavour of Coffee, Mango, Almond. Glass dessert is a unique idea with Pistachio semi freddo salty caramel, Mango pannacotta, passion fruit sorbet, Belgian milk chocolate, apricot sorbet with yogurt to name a few. With each bite one can feel the taste of fruit and yes it not artificial but fresh. Feels like one is eating fresh fruit. Around 15 employees are working as team headed by Mr. Ronak Mehta, Chef Prabhakar, Dr. Harmas Patwa, consultant food technologist and Charlotte Carneiro. The best part is all the prices are inclusive of taxes and they do not levy service charge. So, what are you waiting for? Go ahead and grab a dessert from an array of menu. Persian Food Festival - Westin, Pune — Reviewed!